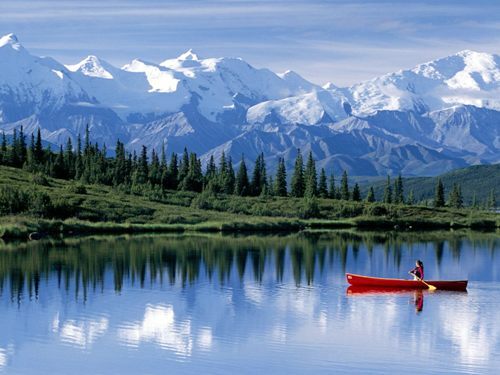 The first settlement in Alaska occurred in 1784. It was inhabited by Russian whalers and fur traders who lived in Kodiak Island. On October 18, 1867, Alaska became the property of US because United States Secretary of State William H. Seward offered Russia $7,200,000. The main revenue that Alaska has is on the natural gas and oil industry. 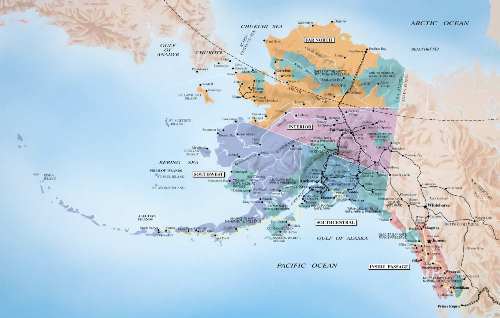 It is estimated that 25 percent of the oil produced in US is from Alaska. Alaska is totality big. Compared to the smallest state in US, Rhode Island, it is 425 times bigger. The people living in Alaska worked in fish and seafood sector. The area is considered as the largest private industry employer in the state. The fish such as crab, salmon, herring and crab come from Alaska. 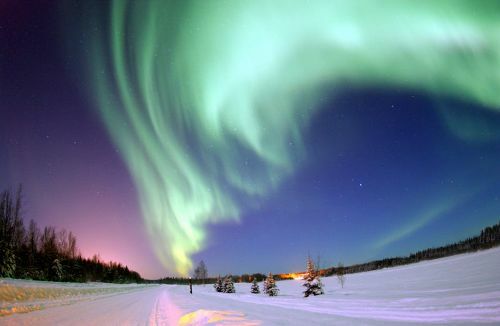 The original inhabitants living in Alaska include Indian, Eskimo and Aleut. Alaska has a motto. It is north to the future. Do you know the state flower of Alaska? It the wild forget me not flower. It was officially adopted in 1917. If you want to know the official state bird, you can see the willow ptarmigan. His state tree is Sitka spruce. Alaska has their state mineral. It is gold used as the official mineral in 1968. If you want to know the official state sport, you can see dog mushing. Even though Alaska is very big, it has the lowest population. The cold temperature probably is the main reason. Moreover, 1/3 of the Alaska region is included in Arctic Circle. In 1956, Alaska’s Constitution was created. The region became the 49th state in 1959. This region is very unique because it is very big. The coastlines spread on 6,600 miles. During the World War 2, the only parts located on North American occupied by Japanese troops were Kiska, Attu and Agattu. 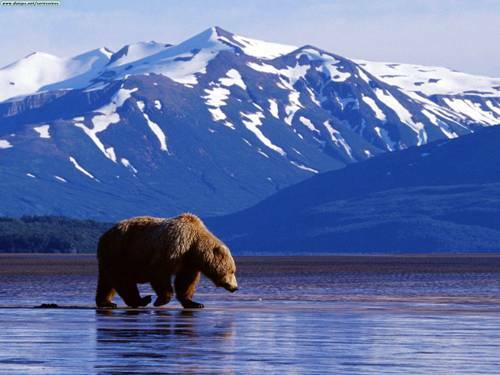 If you want to enjoy the natural scene in Alaska, you can go to the national park. 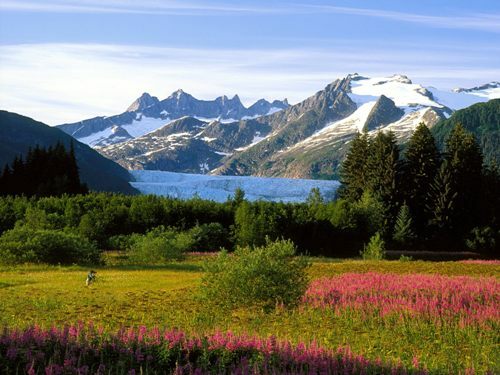 It is The Tongass National Forest which is considered as the largest national forest in America. If you want to know the largest city in Alaska, it is Anchorage. Fairbanks is the second largest one. Do you want to add more ideas on facts about Alaska?